I have been a professional colleague of Dr. Klaiman's for more than 20 years and find him to be a very competent, careful and compassionate physician with specialty in musculoskeletal dysfunction. He is a strong advocate for people with disability. Over the past decade, we have had the privilege of referring many patients to Dr. Klaiman. We have been impressed with his clinical acumen, skill and compassionate care of our patients. 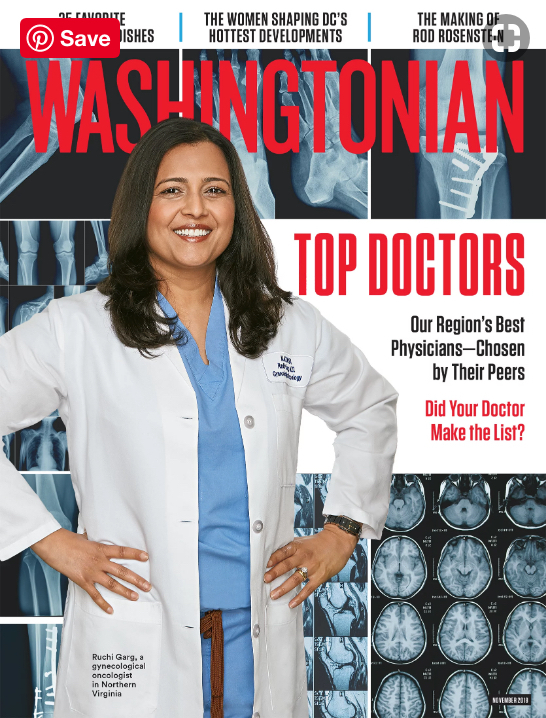 As neurosurgeons, we feel a multidisciplinary approach to care serves our patients’ best. Dr. Klaiman and his colleagues are an invaluable resource to us in a multimodality approach to spine care. I have personally worked with Dr. Klaiman for six years. Simply put, Dr. Klaiman is an outstanding clinician, but more importantly, an excellent human being. He shows empathy and compassion for all my patients. Dr. Klaiman can develop comprehensive preoperative and postoperative rehabilitation plans for my patients, allowing them to become pain free more quickly and back-to-work sooner. I recommend Dr. Klaiman to any patient without reservation. I have known Dr. Klaiman professionally for over 20 years. He is an outstanding physical medicine and rehabilitation physician with special expertise in Botox injections and Acupuncture. During this time, I have referred dozens of patients who have received excellent care and positive outcomes for these procedures. As a surgeon in our community for the past twenty years, it is been important to establish relationships with other physicians who provide care outside of the surgical arena when necessary. Dr. Klaiman has been a valuable resource for both me and my patients. He is an expert in nonsurgical approaches to musculoskeletal problems and utilizes all of the available treatment modalities, including acupuncture when appropriate. He takes the time to methodically evaluate each patient and has helped both me and my patients achieve maximum pain reduction and optimal functional performance. I confidently recommend Dr. Klaiman to my patients as well as to my friends and family.